There is no better way to organize transportation for a small group of passengers than to book our SUV car service. Years of experience providing ground transportation in Orlando and its area inspired us to design our SUV car service to be a perfect transportation solution no matter if you are traveling for business or leisure. You can rely on us to take care of a group transfer for you and save your time and energy for more important things. We will always give our best to provide only quality transportation service at more than affordable rates. 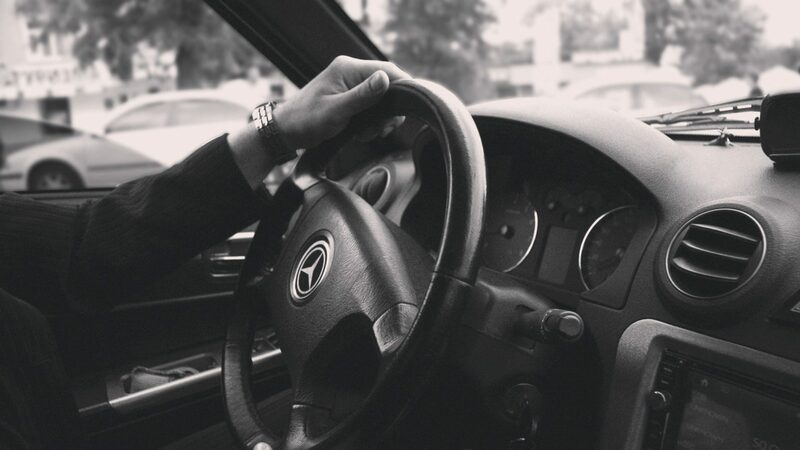 There is no need to compromise when you can get first-class transportation that fits any budget. No matter if you need a comfortable and safe MCO car service or transportation to and from any other part of Orlando and its area, we will gladly provide a private car that fits your needs. Booking our SUV car service Orlando allows you to relax and have some fun time with your family and friends. There is no need to worry if everybody will manage to get to the desired location on time when you can travel together in our spacious SUVs. We can easily fulfill all your requests and we keep our Orlando car service at the highest level. We offer a safe and reliable SUV car service for any of your special occasions, birthdays, family gatherings and many other special occasions, as well as corporate transportation for groups of up to 6 employees. Orlando has many attractions which are perfect to visit with a group of friends or family. We will be at your service no matter if you are going to the Kennedy Space Center, Disney World or Universal Studios. Maybe you want to enjoy those beautiful white sand beaches with a group of your friends at Cocoa Beach and explore the wonderful Daytona Beach. Maybe you are a manager of a small team of employees who wants to surprise them with interesting team building or you need to be at a conference in one of Orlando’s many business centers. Whatever the case you can count on our SUV car service. No matter if you need transportation for business or leisure needs, our SUVs will provide the most comfortable travel. You will enjoy a smooth ride with our experienced drivers no matter if you are traveling short or long distance. All of our vehicles are well-maintained, with the exceptional interior where everyone can relax. In case you are coming to the MCO, you will probably have troubles to find the transportation that can easily accommodate a small group. That is why it is important to make your reservation on time and make sure that our chauffeur will be waiting to pick you up with one of our cozy SUVs. Besides that, if you are on a cruise ship that will dock at Port Canaveral, we will be at the terminal to transport you to the desired location. No matter if you have to go straight to the MCO to catch a flight or have some time to spare in Orlando we will organize transportation so that you make the most out of your visit. You can be sure that our Orlando car service will make your time in Orlando truly memorable. By booking our transportation, you can forget about the problems that organization of group transportation may cause, so wait no more and click the Book Now button. After filling out the online form, someone will get back to you shortly to confirm your reservation.